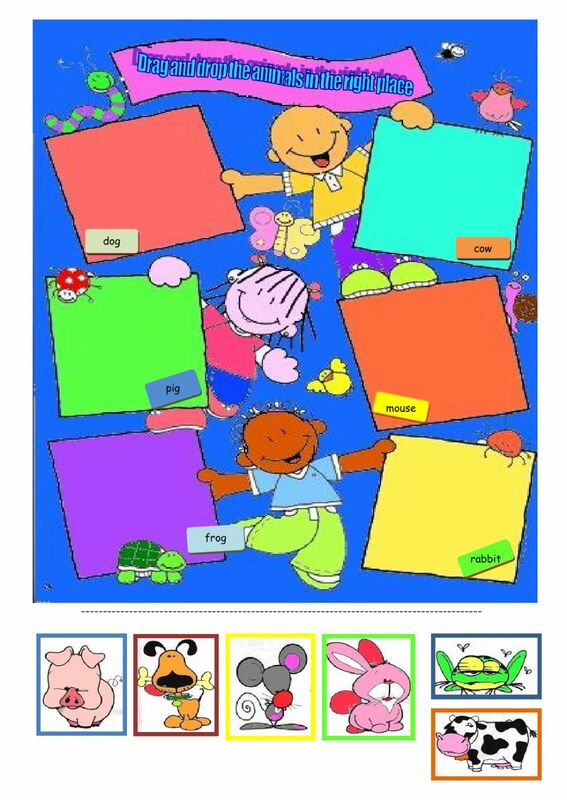 Students identify the animal word and have to drag and drop the animal picture in the right place. Copyright 10/7/2016 Andreia_Henrique. Publication or redistribution of any part of this document is forbidden without authorization of the copyright owner.